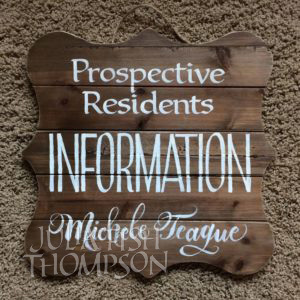 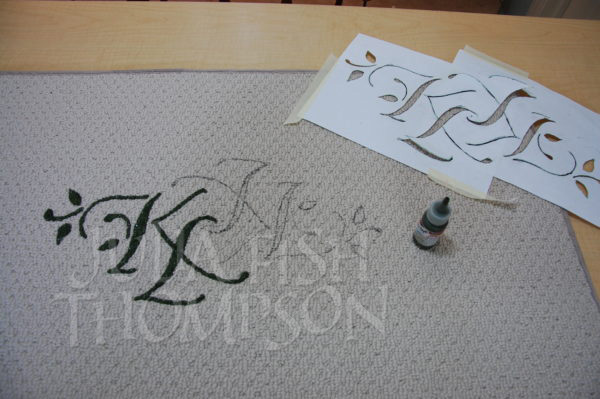 This was a Calligraphy Guild exchange where we personalized an object. 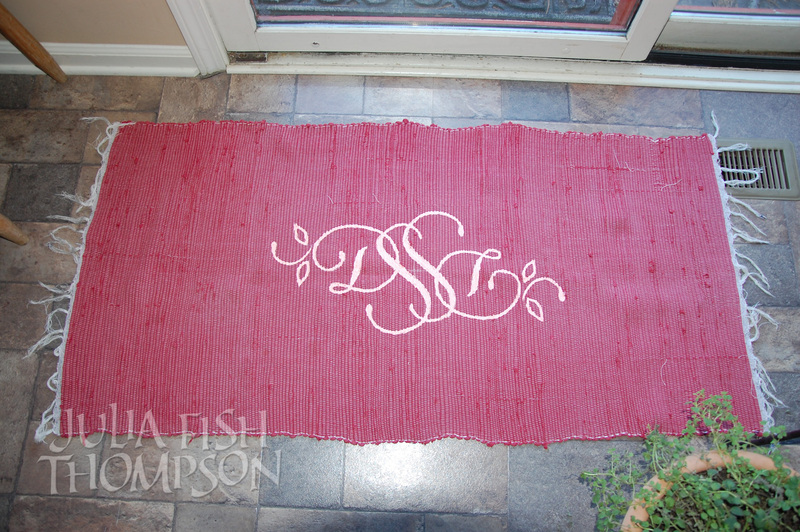 I found affordable low pile rugs and painted on them with fabric paint. I designed and cut a stencil since that seemed more accurate than trying to transfer the design. 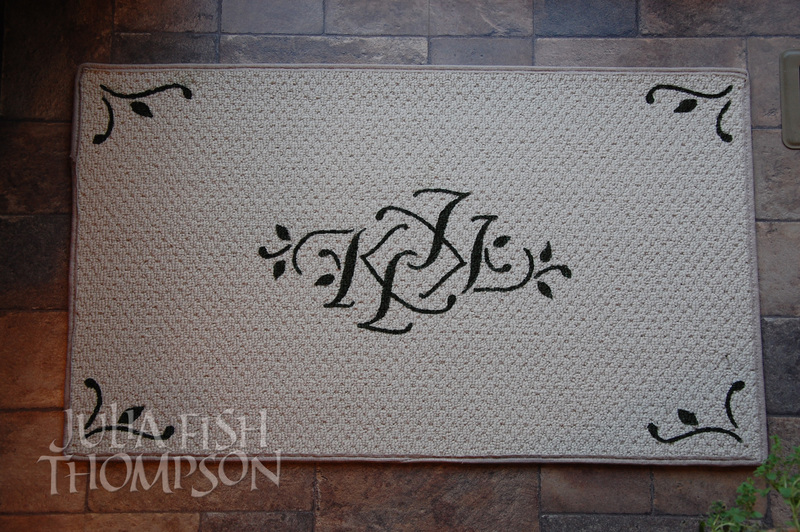 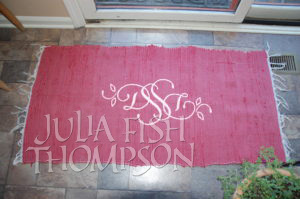 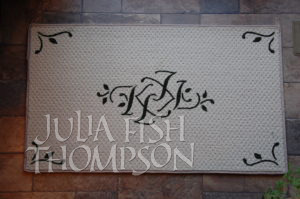 I made the monograms the same upside down so the rugs could be rotated.